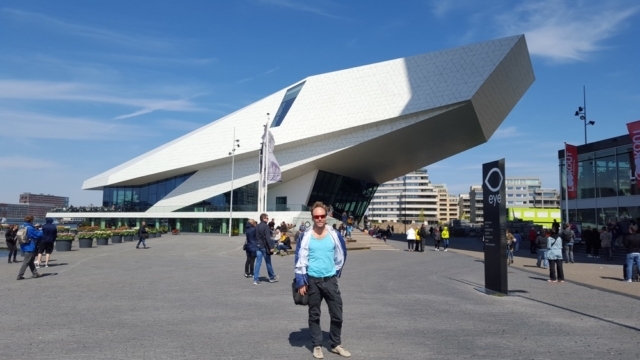 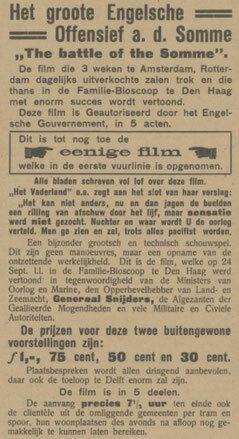 On Sunday, April 30, Eye Film Museum and EersteWereldoorlog.nu host a lecture afternoon on World War I in films. 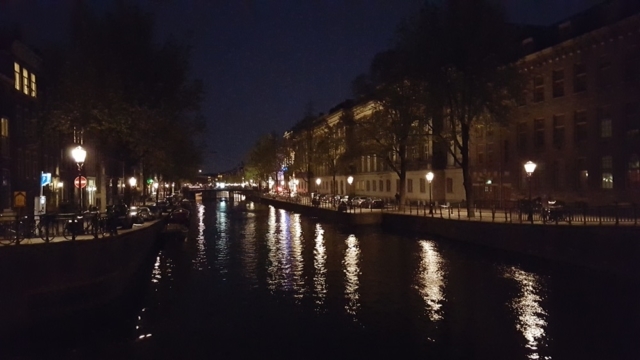 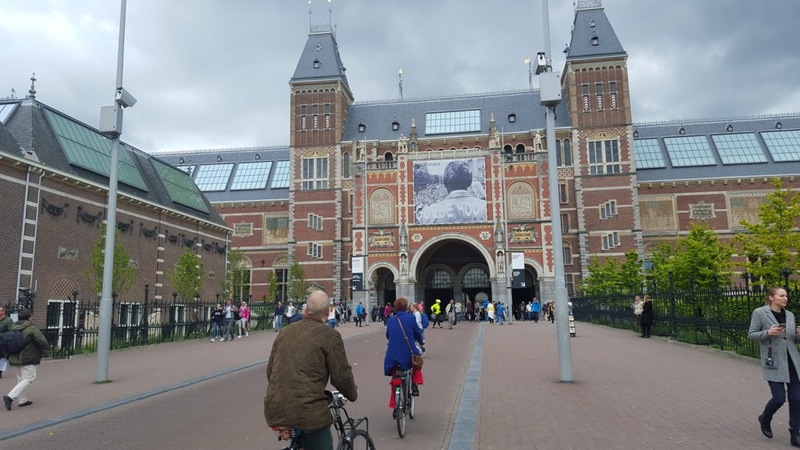 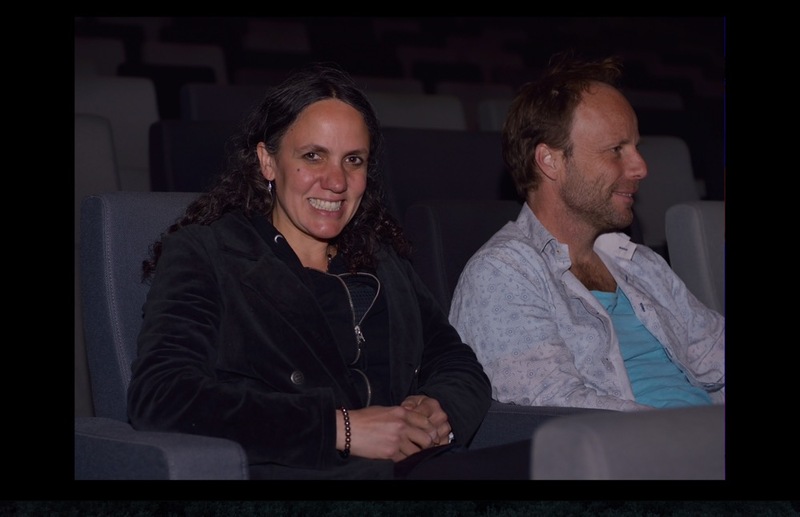 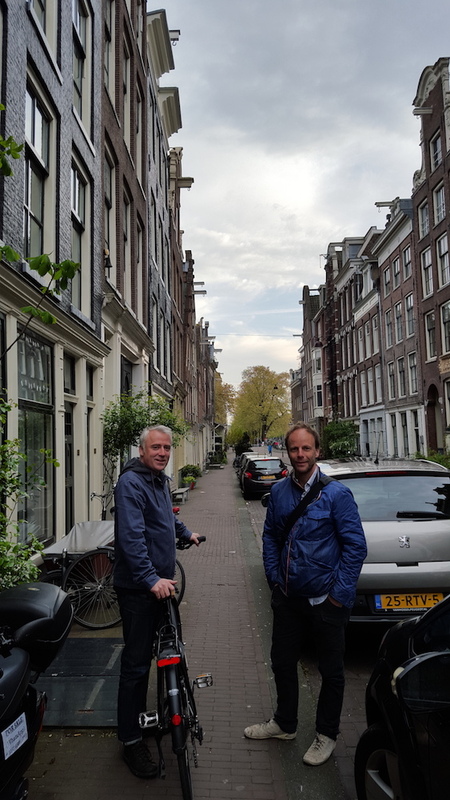 Starting at 1pm specialists talk about how the movie camera has been recorded in 1914-1918, the impact of subsequent generations of filmmakers, the images of the different frontiers that the Dutch at the time saw in the cinema and the reactions to it. During the lecture afternoon there are never-before-seen fragments from Dutch cinema journals. 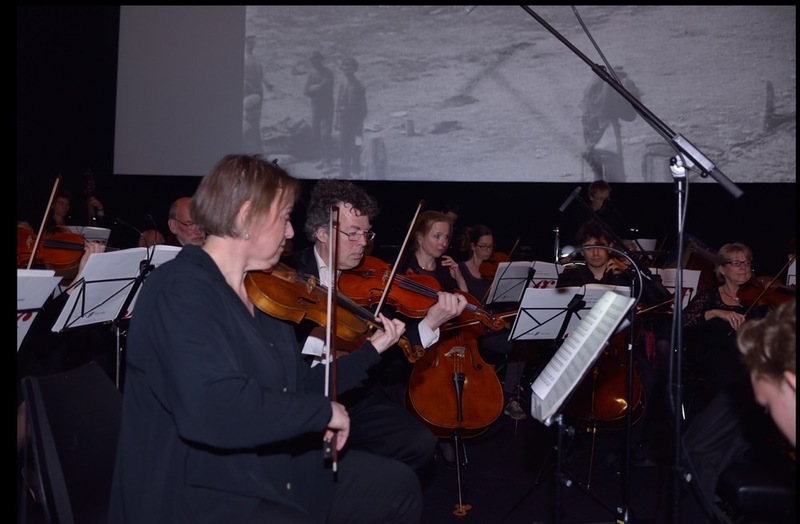 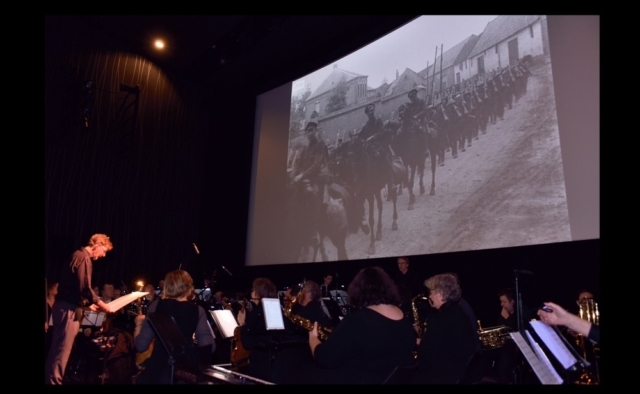 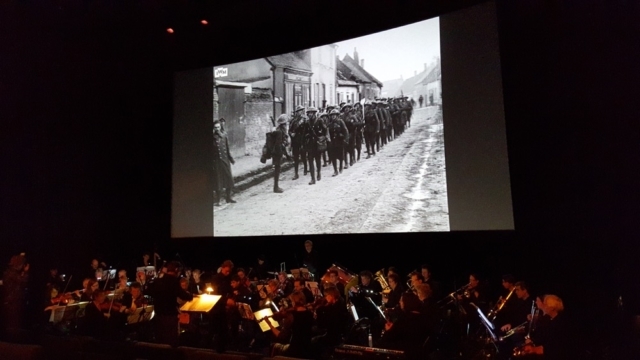 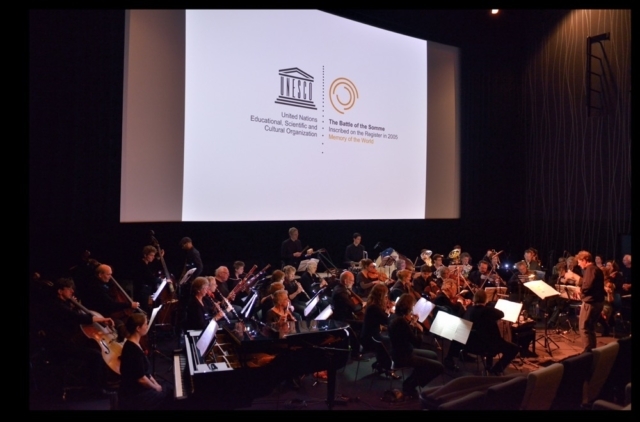 At 4pm the afternoon will end with a performance of the film ‘The Battle of the Somme’ with live musical accompaniment performed by the Somme 100 NORD project orchestra. 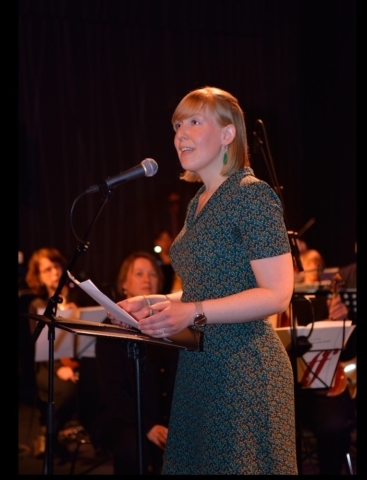 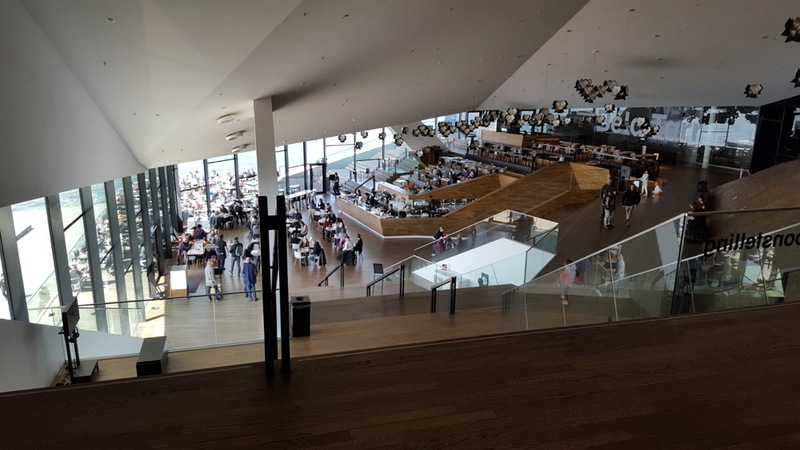 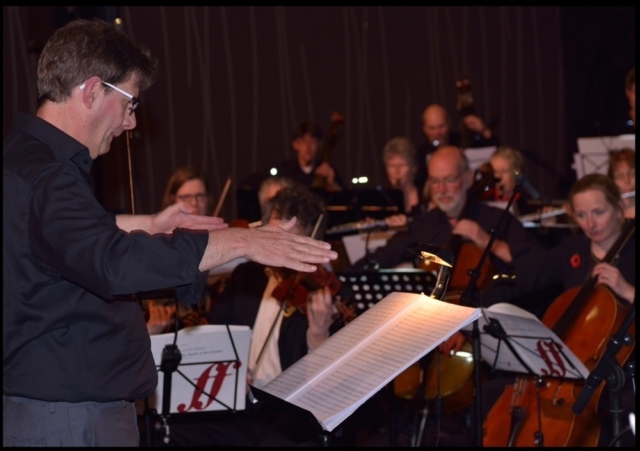 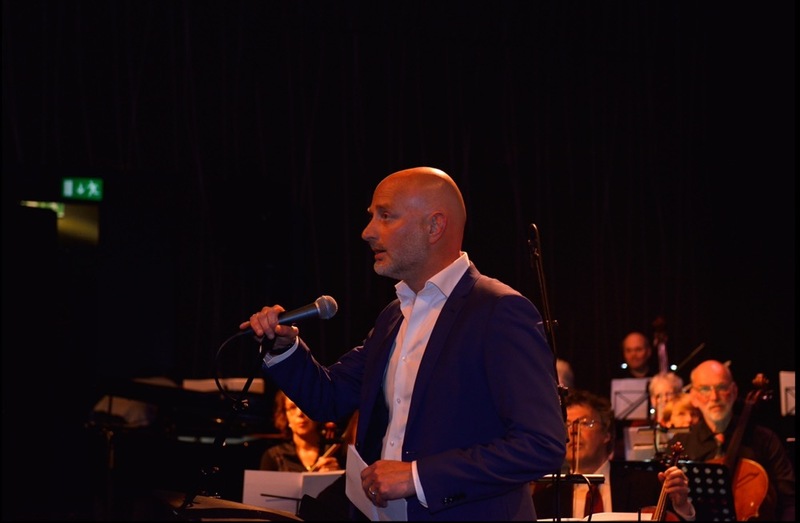 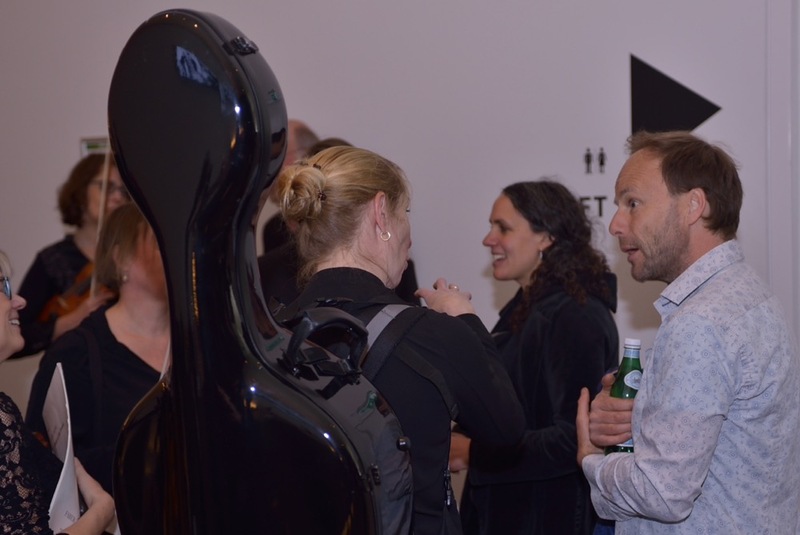 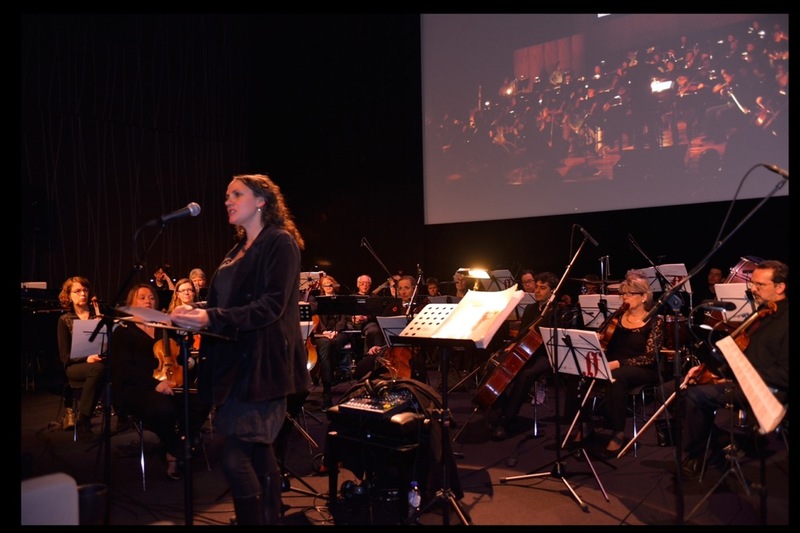 The orchestra brings the music of British composer Laura Rossi to audiences in the Netherlands. In 2006, ‘The Battle of the Somme’ was restored by the Imperial War Museum and Rossi composed new film music. As part of the 100th anniversary of the Battle of the Somme, the Imperial War Museum have launched a Battle of the Somme Centenary Tour: 100 film shows internationally with live music. 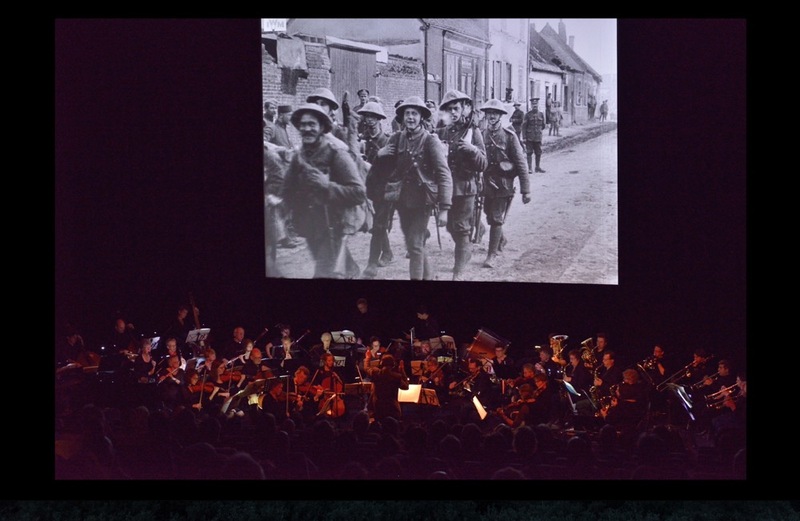 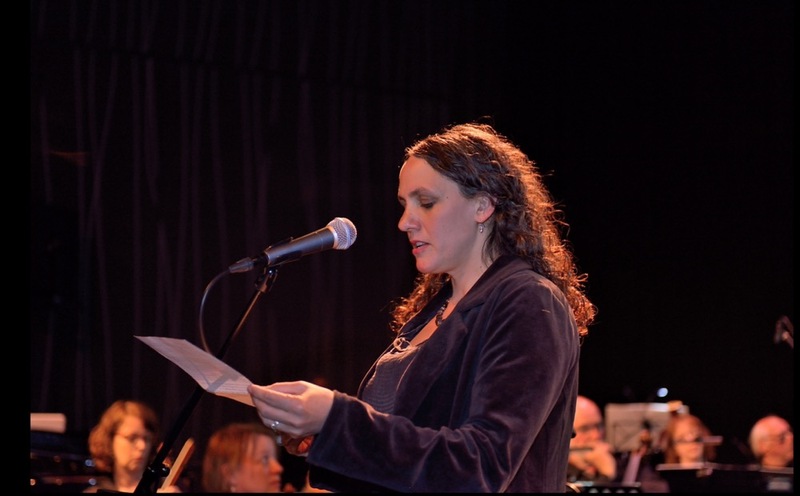 4pm Battle of the Somme Cinema concert with music by Laura Rossi performed live by Project Orkest Somme 100 Nord.